3 Garage Spaces. 3 Carport Spaces. Courtyard, Workshop. Paved Road, Wooded. 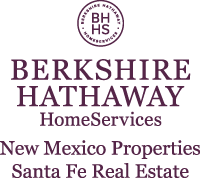 I am interested in 11 Canada Vista Drive, Sandia Park, NM 87047. Sign up for Inside AccessTM to view recent sales near 11 Canada Vista Drive.